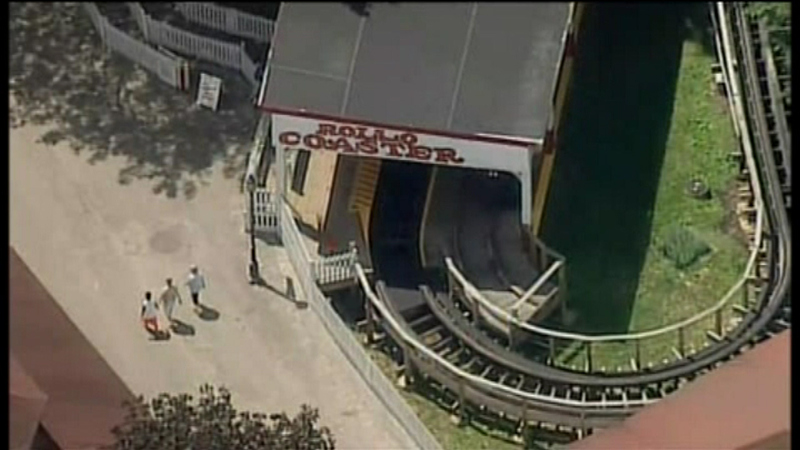 August 11, 2016: A Westmoreland County, Pa. emergency dispatcher said an ambulance was sent to the Idlewild and SoakZone amusement park near Ligonier just after noon. 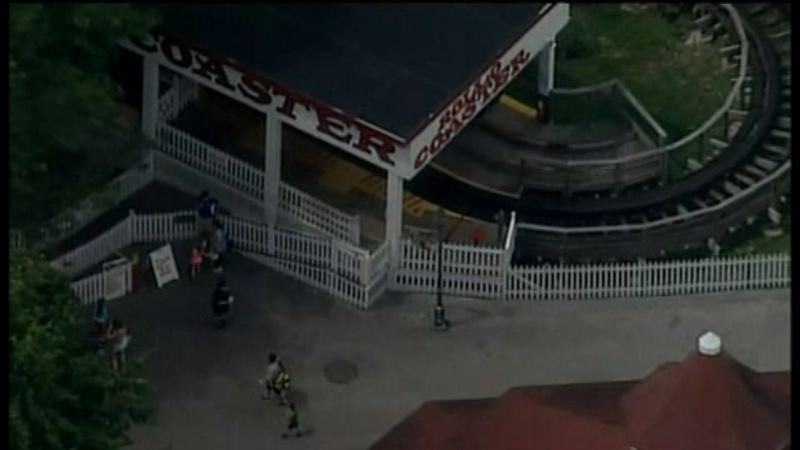 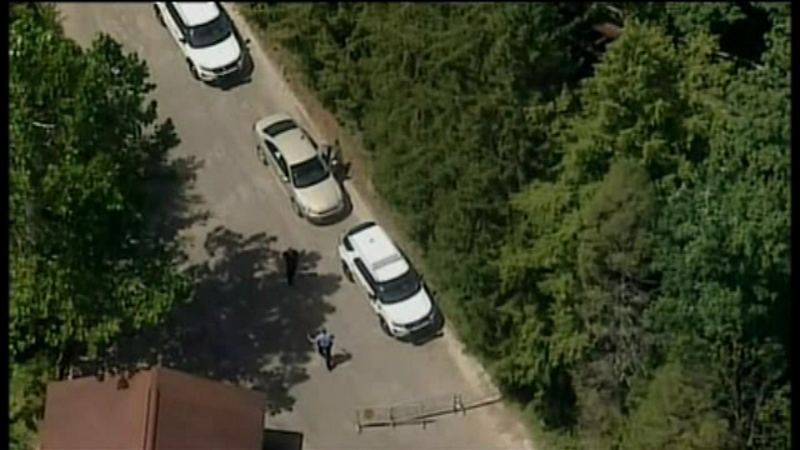 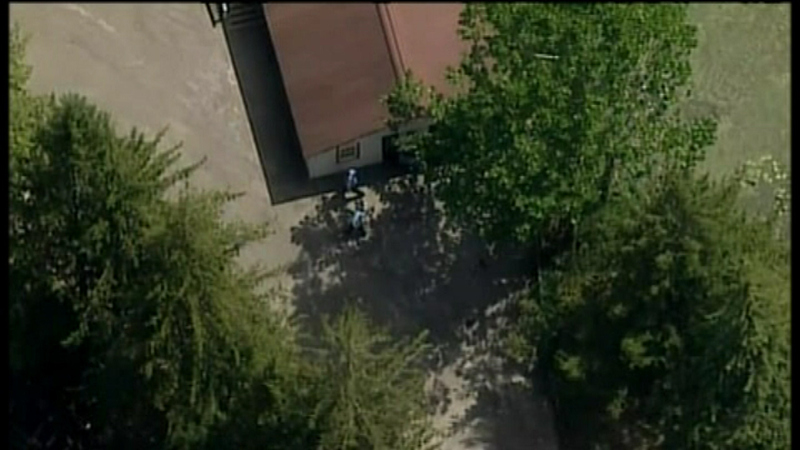 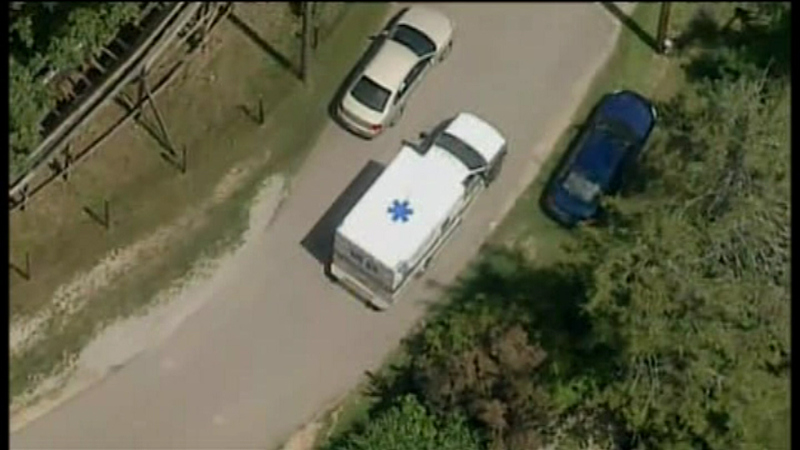 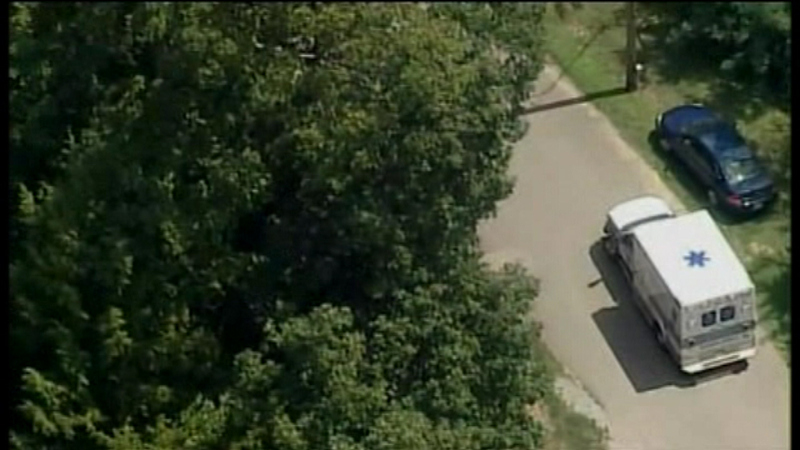 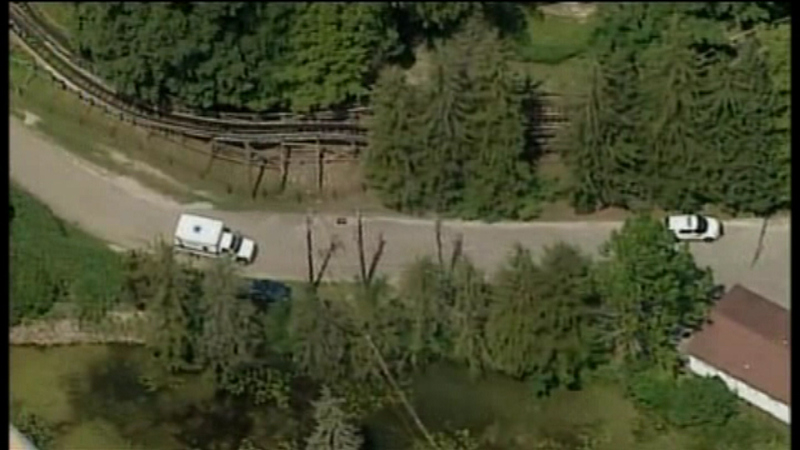 LINGONIER, Pa. -- A boy has fallen from a wooden roller coaster at a Pennsylvania amusement park and is hospitalized. 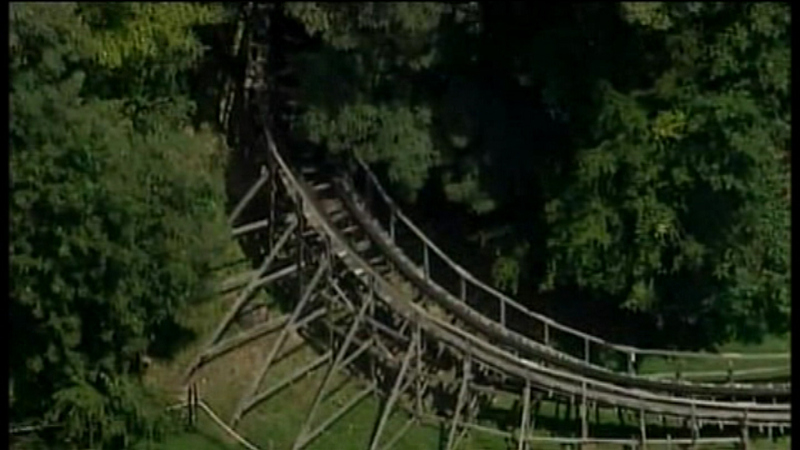 A boy has fallen from a wooden roller coaster at an amusement park in Western Pennsylvania. 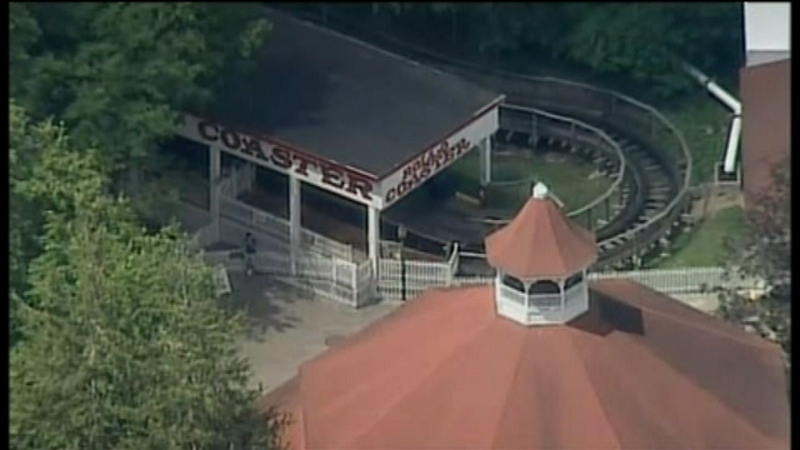 The fall comes four days after a 10-year-old boy was decapitated as he rode a waterslide at a Kansas water park, and three days after three people were hurt when they fell from a Ferris wheel in Tennessee.